2012 Forest River Rockwood Premier 1904, Washington, D.C.
2012 Rockwood Premier A122 , Hard sided pop up. Excellent condition. 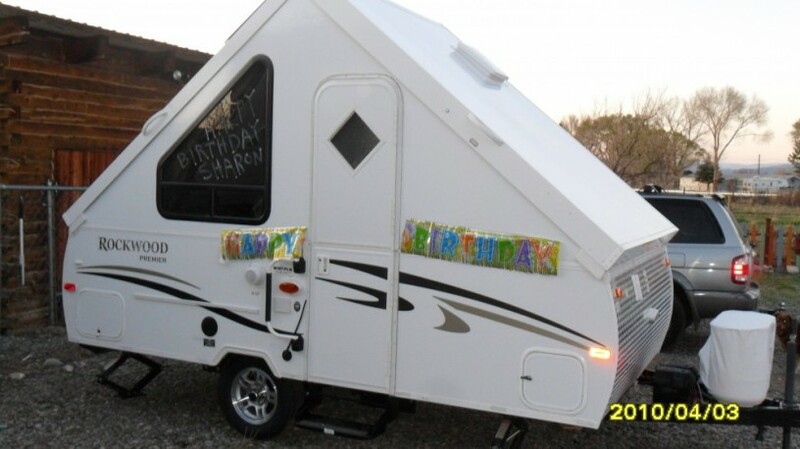 Includes factory tent awning for front and outside grill, both new. Keep in good order. Replaced battery, tires, stabilizers, tire covers and propane cover in last 12 months.